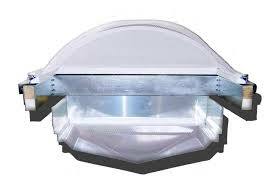 For use in open ceiling applications with lighting controls to maximize the hours per year that you can shut off electric lights with the optimum level of diffusion for glare free, UV damage free, energy free natural light. 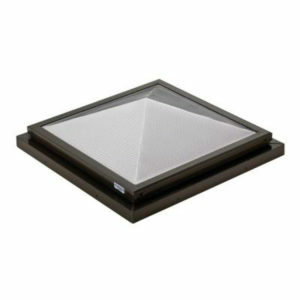 High performance design with less features than our premium Signature Series prismatic skylight line. 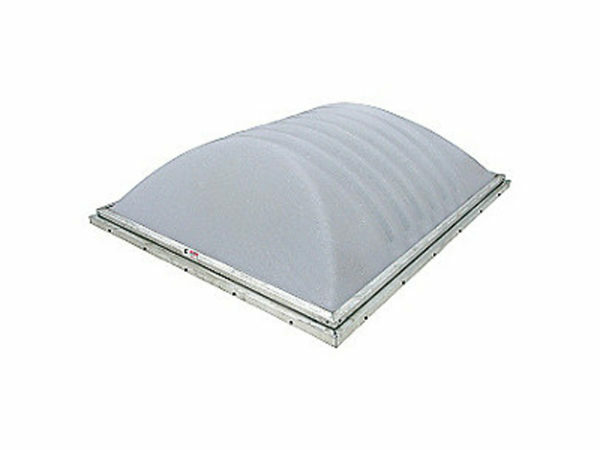 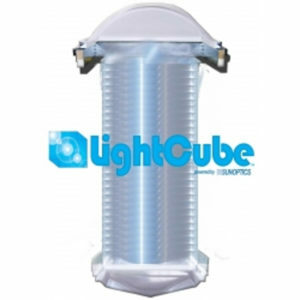 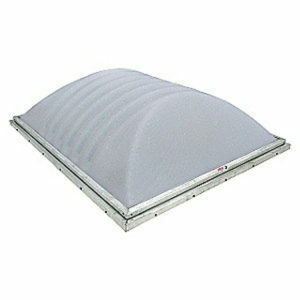 Utilizes the same patented Signature Series shape for proven daylighting capture and performance. 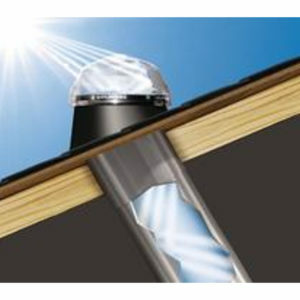 ClearArmour® Polycarbonate Prismatic Lens option for high impact protection. 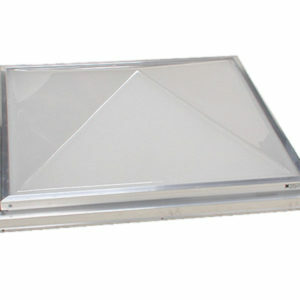 50% and 100% Impact Modified Acrylic Prismatic Lens options.